Questionable Work Quality – A storm chaser is solely interested in making a quick buck, so they aim to get and complete as many work contracts as possible. This means that they are highly likely to perform shoddy work and hide this fact so you won’t notice the roof installation problems until much later. Roofs installed by storm chasers tend to not last long, so you won’t actually save that much money hiring them. Non-Existent Customer Feedback – Storm chasers typically do not operate under a registered business name, which means you won’t be able to find existing customer testimonials or even find them at a database. While moving around the country, storm chasers can change their name so that they won’t gain a bad reputation. Without customer feedback, you won’t be able to determine whether or not they are a good choice for your project. We strongly recommend hiring an established residential roofing service provider instead. Lack of Local Knowledge – Storm chasers tend to come from out of town and are usually not familiar with local regulations and codes. 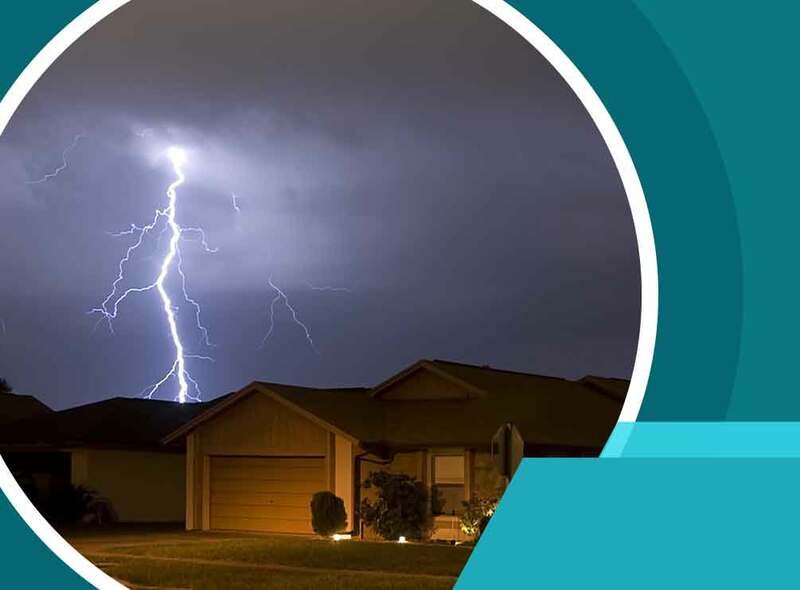 Hiring a storm chaser to work on your roof may make your home non-compliant with local codes. You might end up spending more money than you saved to hire a legitimate roofer to correct the storm chaser’s mistakes. No Physical Business Location – Hiring a storm chaser is also risky because they have no physical business location. They provide no after-installation support so you will find it difficult to contact them once you’ve spotted problems with your roof. By that point, they might already be long gone. For hassle-free hail storm damage restoration and other roof repairs, feel free to give Timberland Exteriors™ a call. Also, check the roof preparation tips for Winter to be prepared for any damages. We are a local company with many years of experience and lots of awards for the quality of our customer service and workmanship. Contact us here to learn more about our services and products. We serve Detroit Lakes, MN, and many other areas in Minnesota.